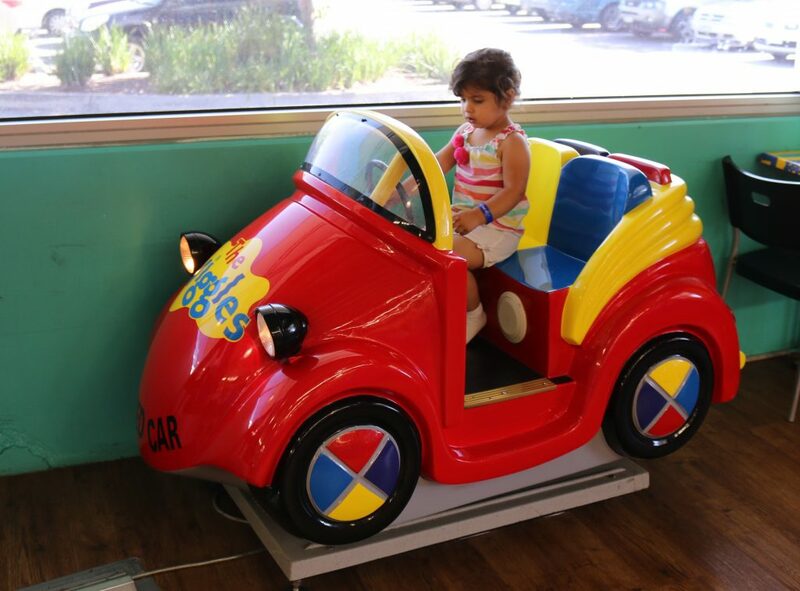 Over the weekend I had the pleasure of taking our 2 year old daughter to Lollipop’s Playland & Café at the Fountain Gate location. Now I must say, since having our daughter, we have visited quite a few different play centres and after many requests, there will be a section on this website designated to kids play centres. Lollipop’s at Fountain Gate is family owned by Faye & Jeremy and they are open 7 days a week. 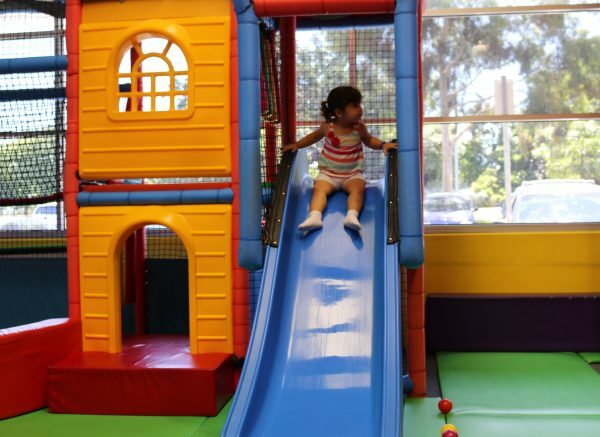 Lollipop’s caters for children of all ages, including babies, toddlers and school ages 5 – 11 year old. 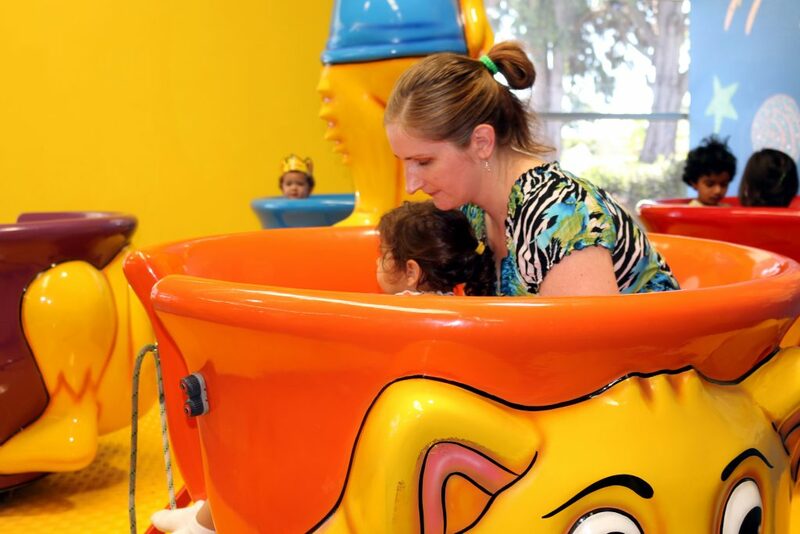 One important factor that I loved at Lollipop’s Fountain Gate, was that the staff were quite strict on keeping the kids in their correct play areas according to their ages. 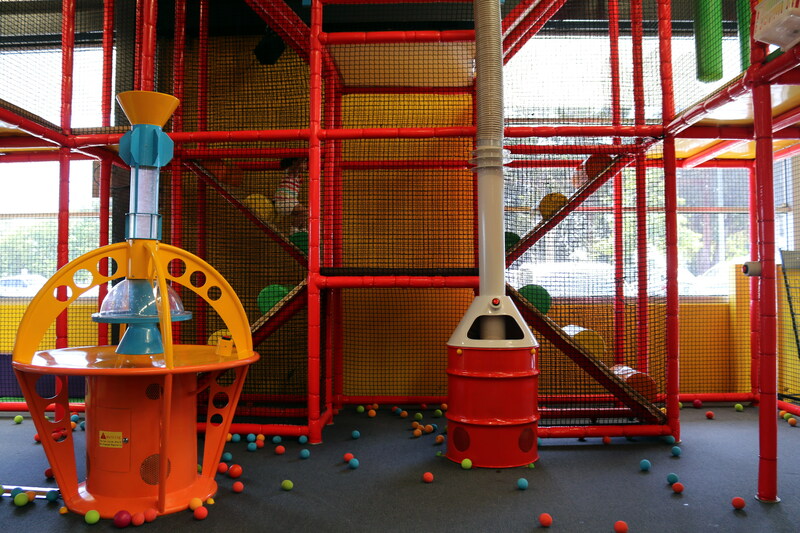 Most play centres I have been to, the parents just let the kids go and usually I find the bigger kids playing in the area of babies and toddlers, which is not fair at all. 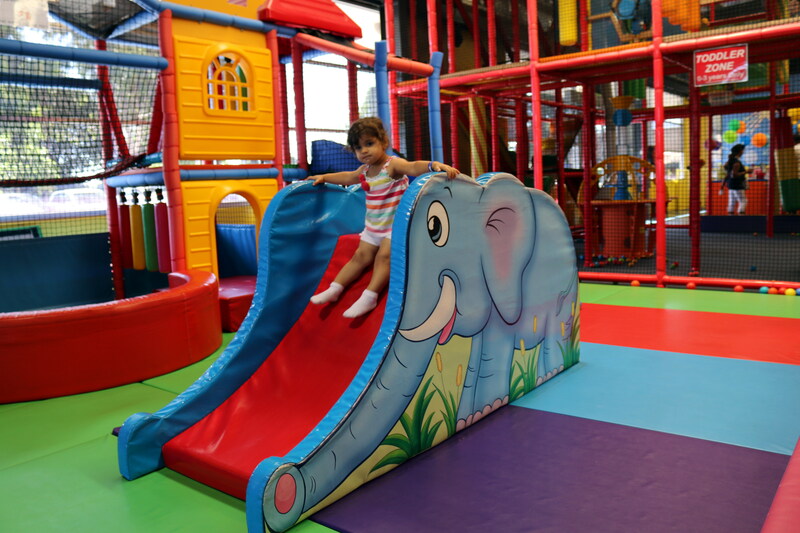 So if you have small babies or toddlers, this is a fantastic centre because you won’t need to worry about your little one being trampled on. I really like the fact that staff are walking around the centre and watching what’s going on. Most other play centres, the staff are usually behind the counter and have no idea what’s happening around the play equipment. 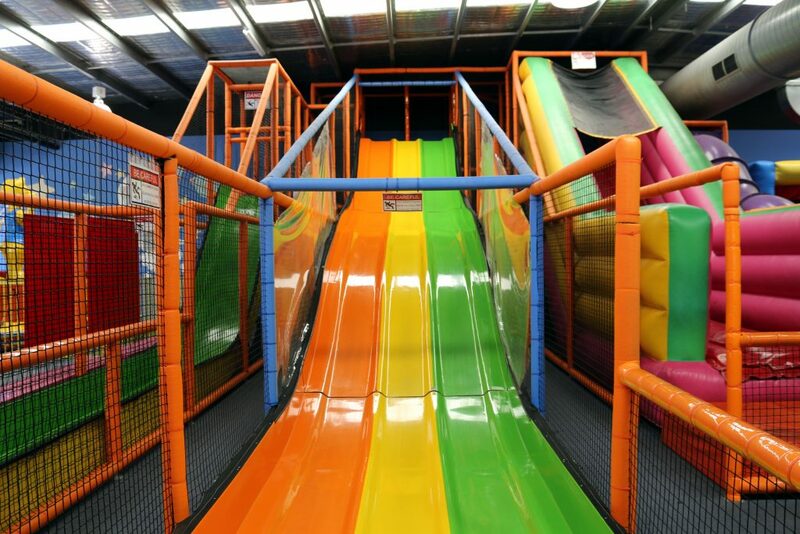 I found the indoor playground to be very clean and it wasn’t over crowded at all which was fantastic. Thanks for the visit Lollipops Fountain Gate. We will definitely be back soon. Here are a couple of questions that I asked owners Faye & Jeremy. 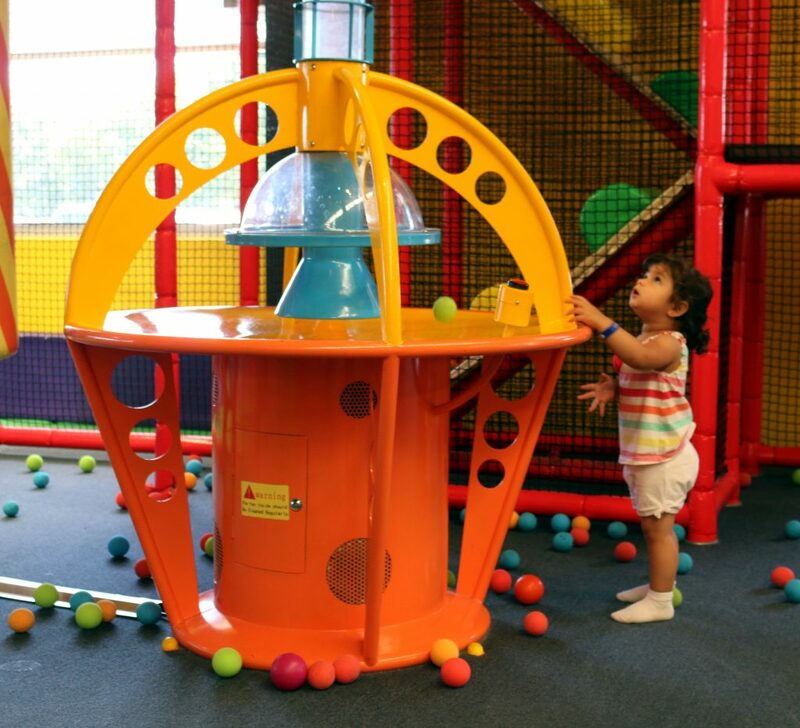 What made you decide to purchase a franchise such as Lollipop’s Play Centre at Fountain Gate? We were looking at businesses that suited our skill set and that we could work together in. Jeremy, having previous corporate and HR experience and me with teaching. The Lollipops model was well documented and supported. 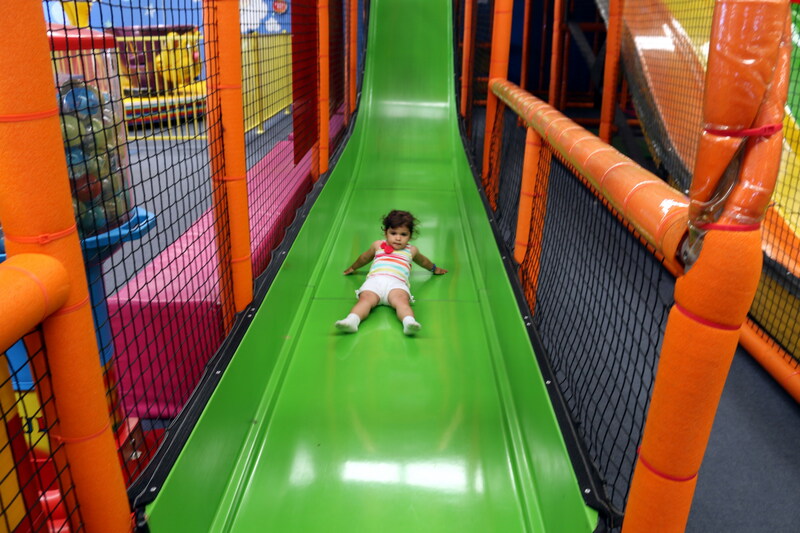 How does Lollipop’s Play Centre differ from all the other Play Centres? 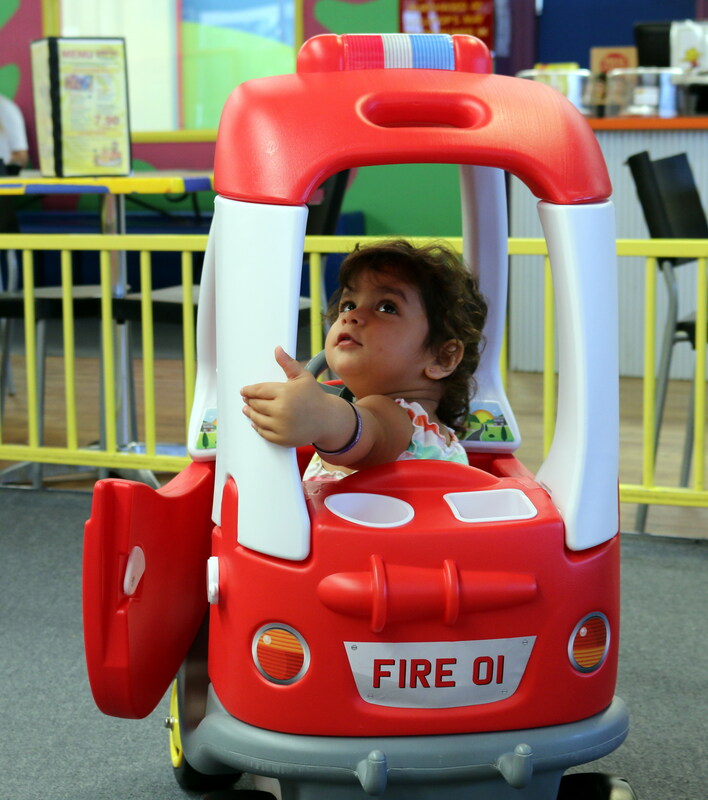 I would like to think the Lollipops Play centres differ because they are family run, certainly in our case which adds a personal touch to the experience. I try to talk to a lot of our customers and frequently ask for their opinions and feedback. 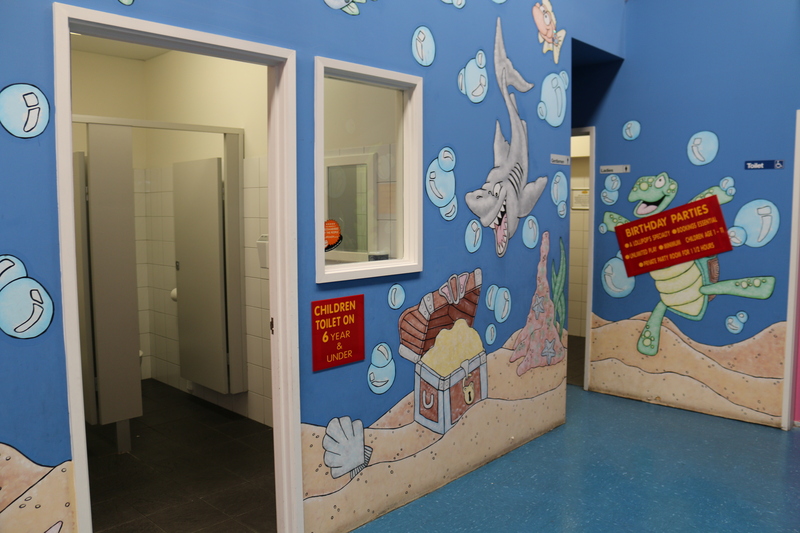 What would you like my viewers to know about the Lollipops Play Centre at Fountain Gate? We are new owners, having taken the reigns 18 months ago. We have a fully serviced cafe that is supported by a trained chef to deliver the best food and service. Our centre is evolving with gluten free options and more fresh options to come throughout the year. 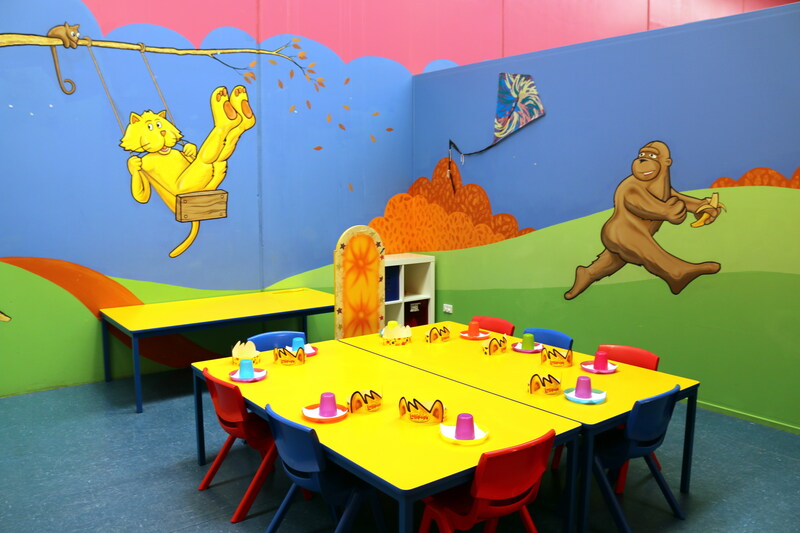 We also offer private hire for functions, seating up to 200 guests. 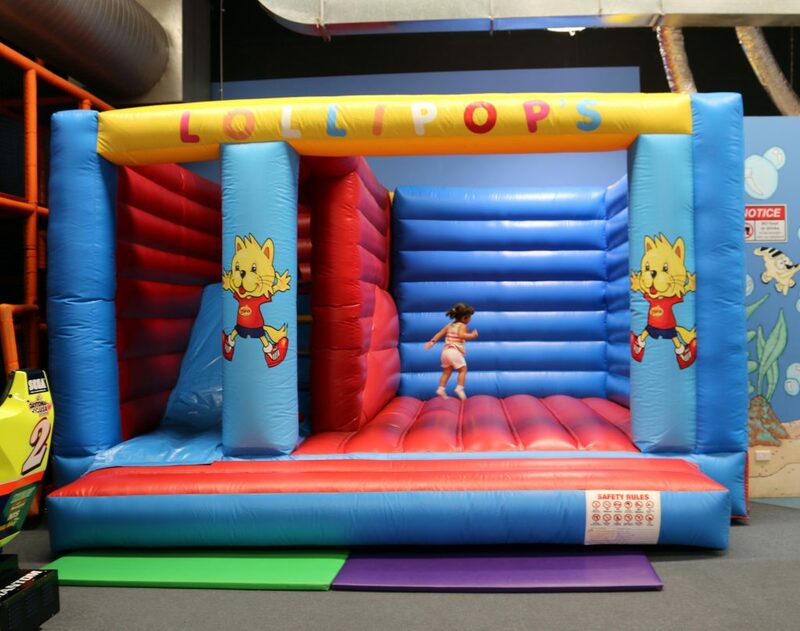 Want to win a Family Pass to Lollipop’s at Fountain Gate? Stay tuned and it will be announced early next week. 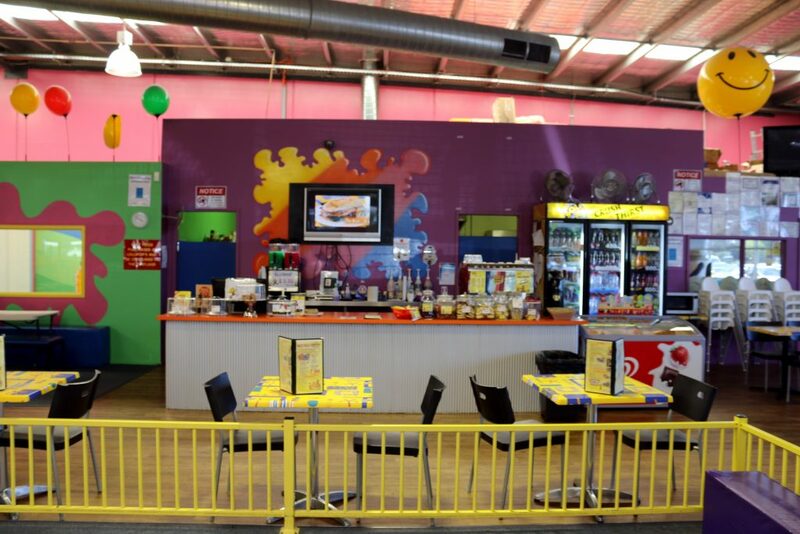 Have you been to Lollipop’s at Fountain Gate? How was your experience?